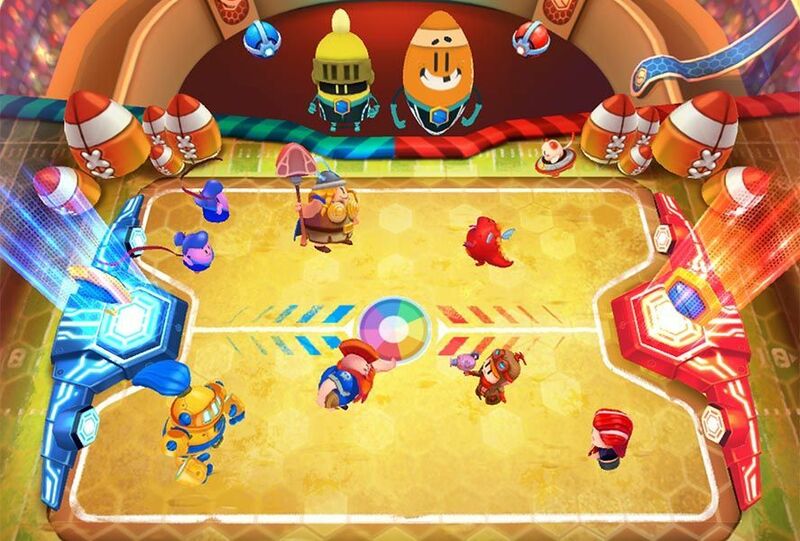 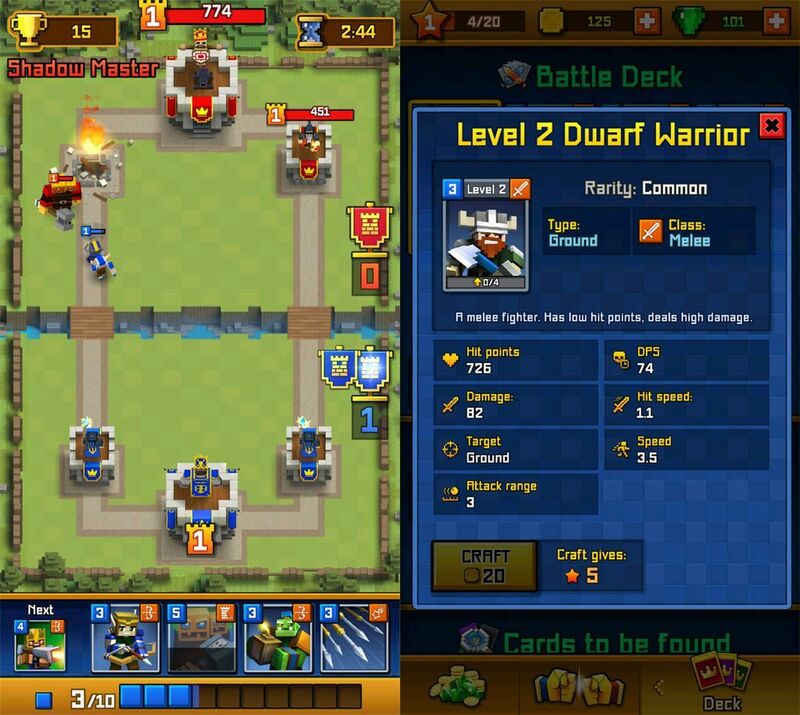 We've selected 10 of the best copies, variations and clones of Clash Royale on Android. 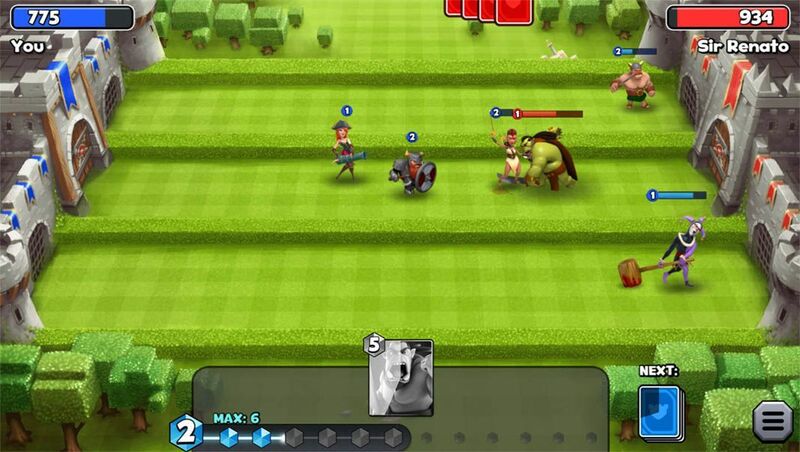 Needless to say the gameplay of Clash Royale has set a precedent on Android. 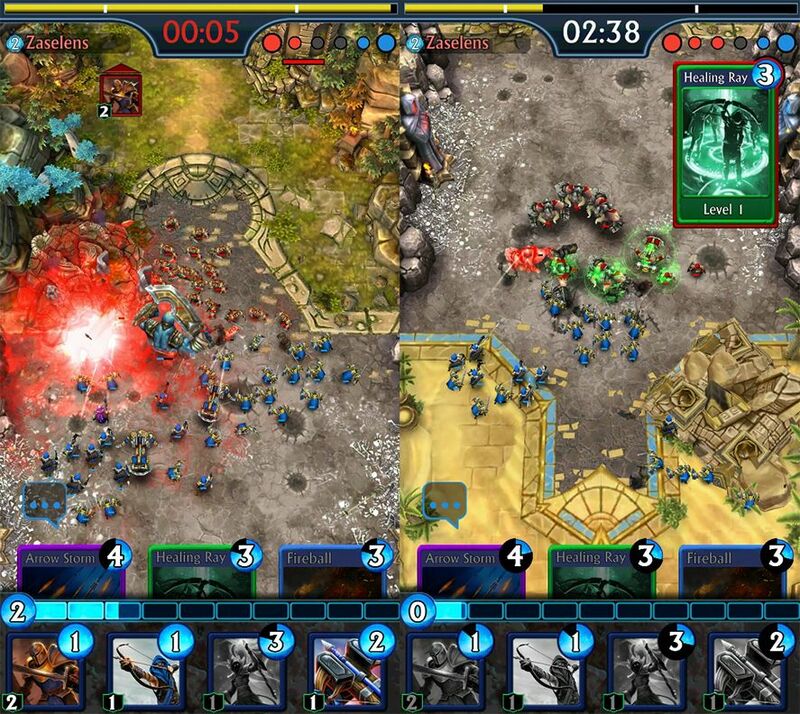 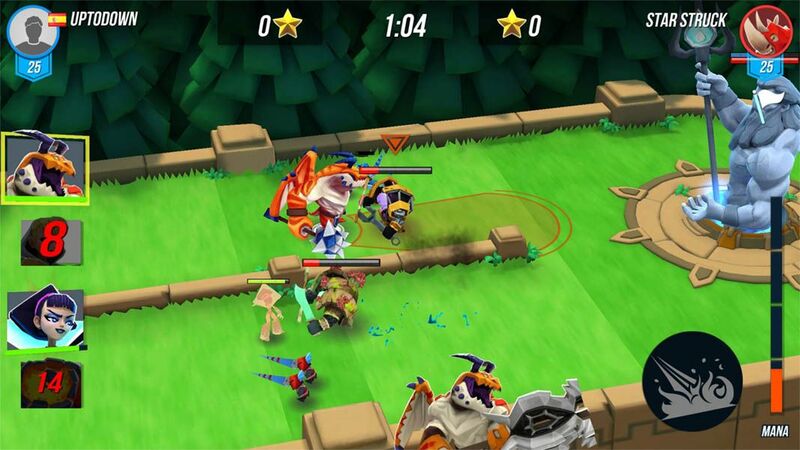 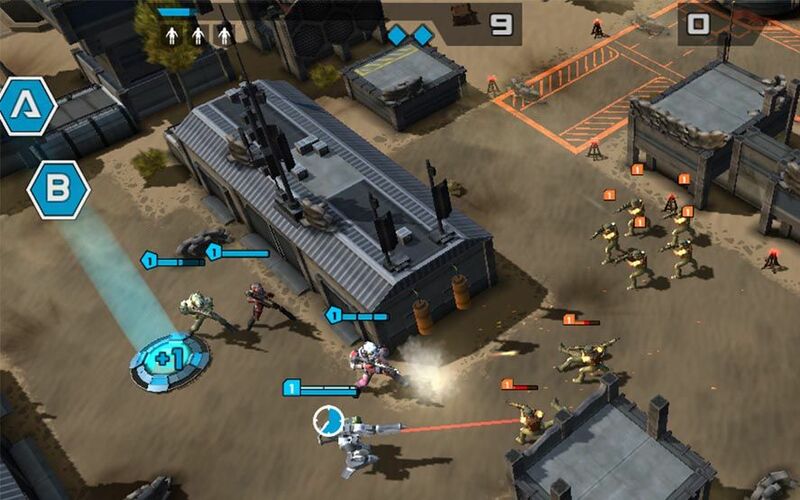 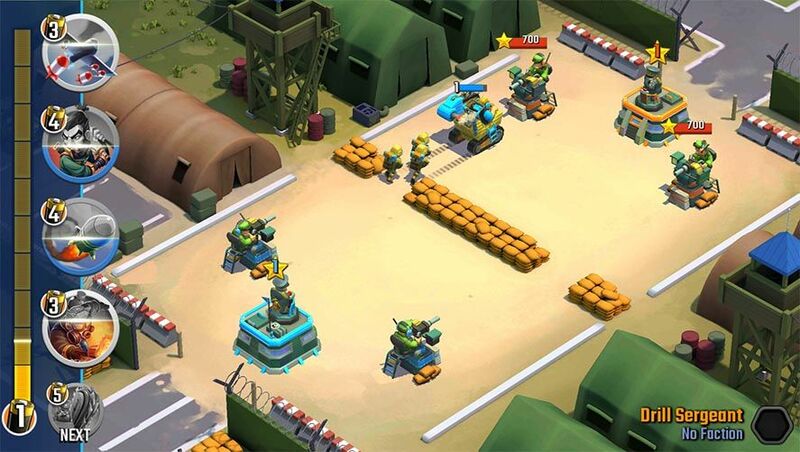 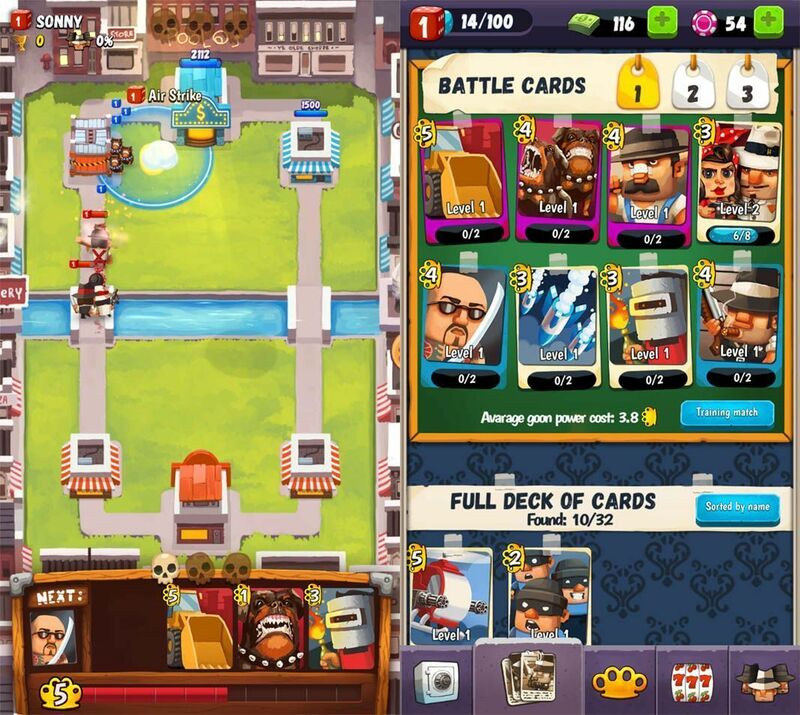 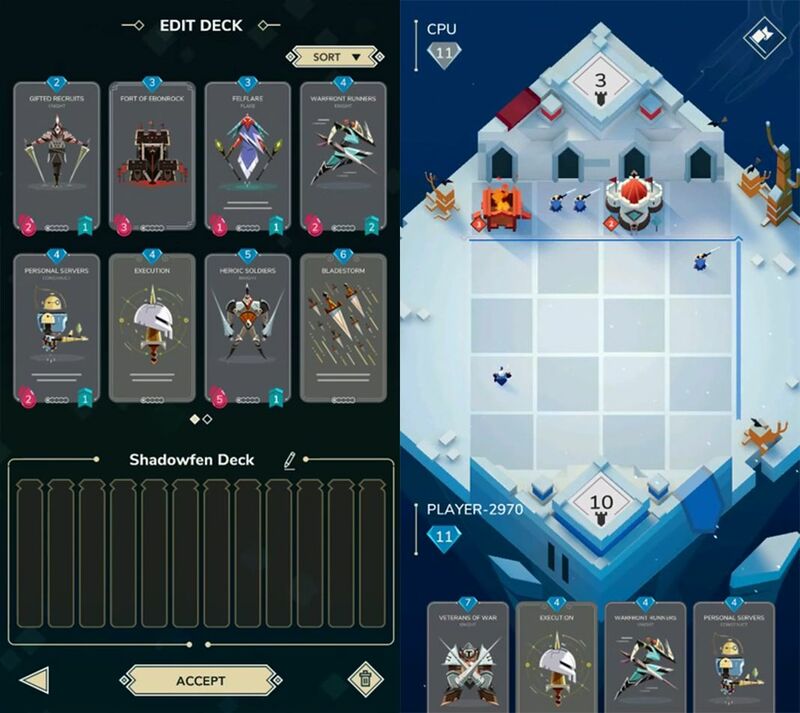 The combination of simplified MOBA gameplay with a system of deck building has led to the appearance of hundreds of copies, clones, and veiled homages on the platform. 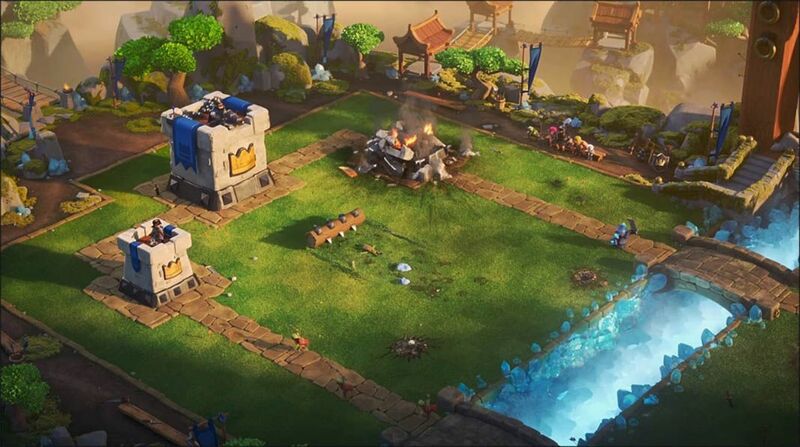 But you have to separate the wheat from the chaff, so we’ve prepared this video compilation of the ten best alternatives to Clash Royale on Android. 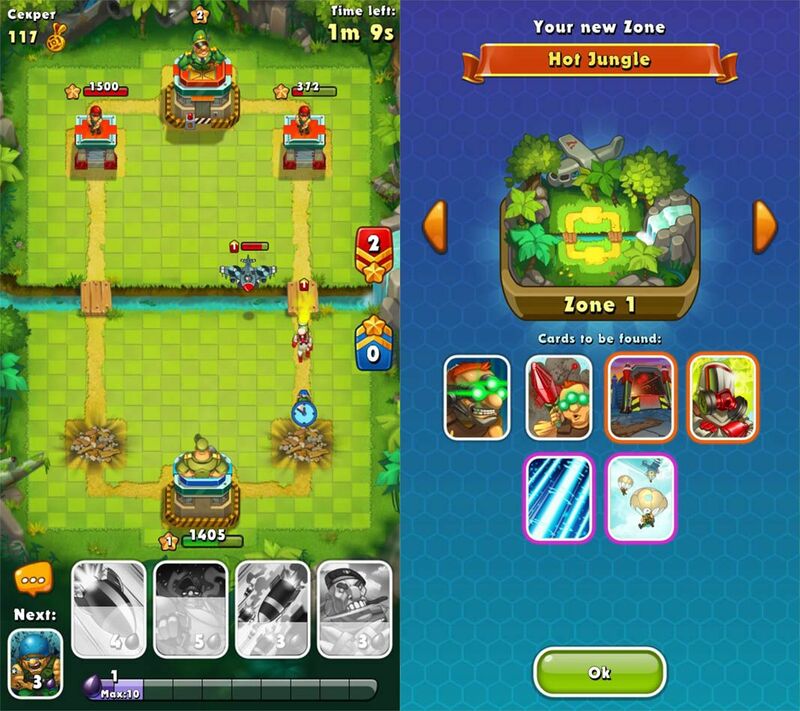 Some are carbon copies and others incorporate new features to the formula that make them unique.